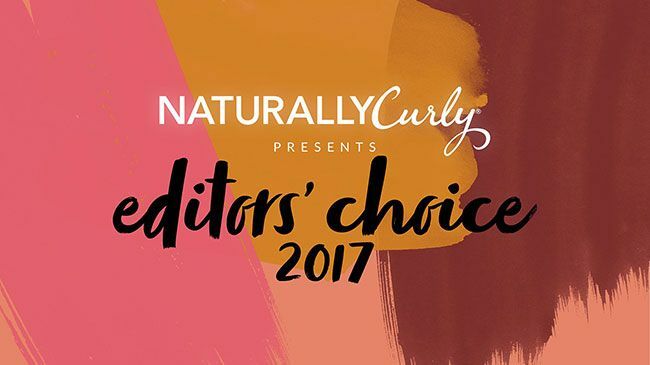 NaturallyCurly Editor’s Choice 2017 Award Winners Announced! Click image to see this year's Winners! After several months of product testing, clarifying hair strands and scalps, feeling overwhelmed by efficacy (and sometimes underwhelmed for lack thereof), the NaturallyCurly Editors have chosen hair care brands, collections, and products that best addressed our individual hair concerns. From length check-worthy elongating gels to 2-in-1 skin and hair butters, we have deemed our favorites as Holy Grail worthy. See the shampoos, cleansers, and no-poos we love! Since we are enthusiastic about using all kinds of products, even those that are not specific to our individual hair textures and curl patterns, we make recommendations to one another on a regular basis. 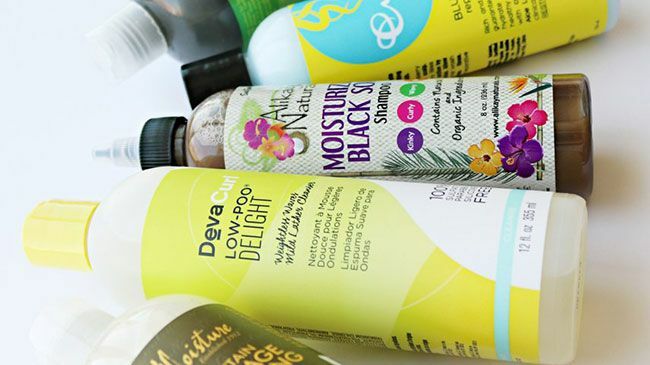 Because we share this enthusiasm for healthy hair care techniques and curly hair products that actually work, we grab our bullhorns and announce our favorite brands and products through the NaturallyCurly Editor’s Choice Awards every year. Product efficacy: Does the product work for my hair type? Miracle claims: Does the product packaging deliver false hope or stay true to its claims? Added bonus: Does the product exceed my hair goal expectations by providing unlisted benefits? Innovation: Does the product contain ingredients that I have not used before? Is the product new to the curly community? Industry expertise: Are ingredients suggested for use by hair care experts? 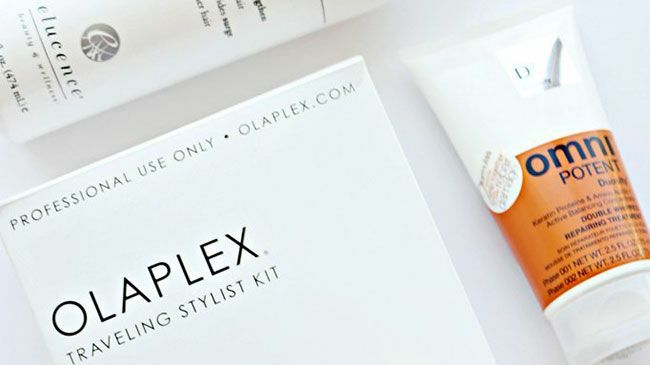 We have our eye on hair and scalp treatments! The process is thorough because we want to make sure that you, dearest curlfriend, understand that when you decide to try or buy one of our award winners, you are getting what our NaturallyCurly Editors keep in our curl cabinets, Holy Grails, and collections of beloved products. Without further ado, it is our pleasure to share the winners of the 2017 NaturallyCurly Editor’s Choice Awards with you, dearest curlfriend!